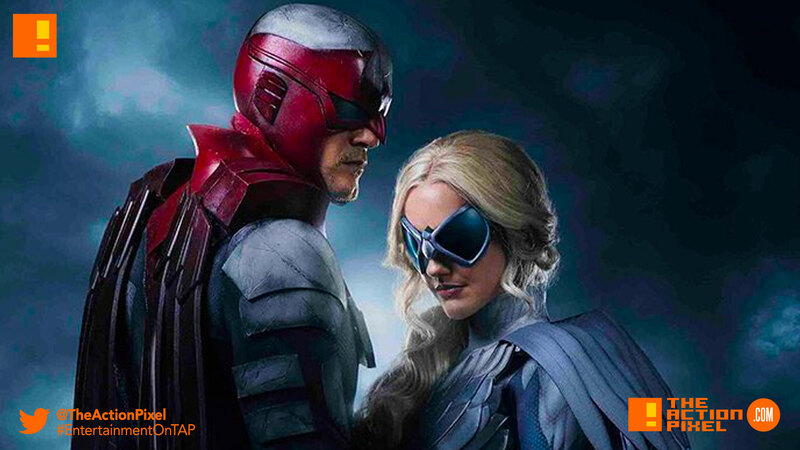 When we got news of the casting of Alan Ritchson and Minka Kelly as Hawk & Dove for The live-action Titans series, we pretty much ‘got it’ right away. Now following up the first look of Brenton Thwaites’ Robin, Titans gives us a first look image of the duo. The two are said to be up to get their own spin-off series alongside that of Titans.